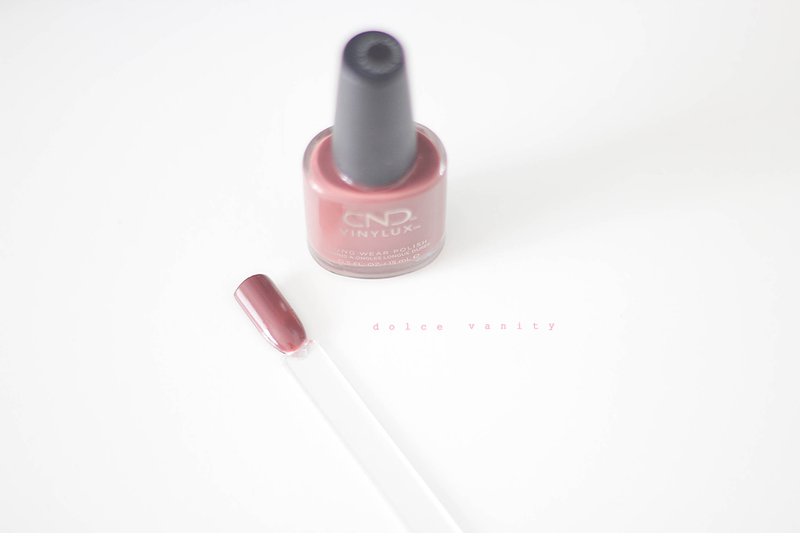 Besides another popular nail polish brand, one that I have become quite fond of is CND. 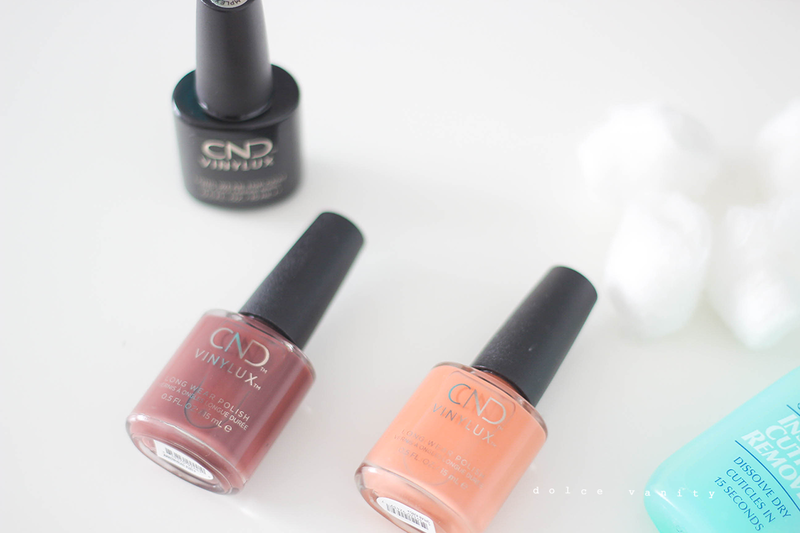 Their polishes also treat the nails with Vitamin E, Keratin & Jojoba Oil. What more can you ask for? Besides polish that lasts for a while, with the top coat which lets it last for up to 7 days! Their latest launch 'Wild Earth' collection, if rumours are true this Summer weather is to last until October but that doesn’t mean we can’t get ready and prepare to slide into Autumn with this collection. There’s 6 shades available ranging from midnight blues to peach, I decided to go for 2 colours from the collection, I wanted to try ones that I didn’t have anything similar to already in my collection. I decided to go for Arrowhead and Spear. Spear: - described as a muted terracotta, it does have an earthy, clay tone. It has a warm feel and will look good on some skin tones that will set it off just right. I feel this is a shade that can be worn all year round it's a good transition colour between seasons. What do you think? Got a favourite? Ooh I love coral pink for the summer, its my favourite colour! I haven't had a manicure in so long now, I really need to! These look awesome, how well do they last? I have yet to find a nail varnish that doesn't chip within a day with how much my hands are in and out of water. That looks like such a fantastic range with some gorgeous shades. Arrowhead is such a lovely colour especially! What gorgeous colours, I love the blue one in particular, so vibrant.